You may not realize how much you rely on your teeth for chewing and speaking until you begin to lose them. Tooth loss is a common side effect of injury or improper dental hygiene. Conditions like gum disease or decay can cause your natural teeth to becoming irreparable, resulting in the need for extraction. Thankfully new advancements in the dental industry have made it possible to replace missing teeth with durable, natural-looking implants. If your missing just one tooth or need to replace multiple teeth, you may want to consider the many benefits of dental implants. 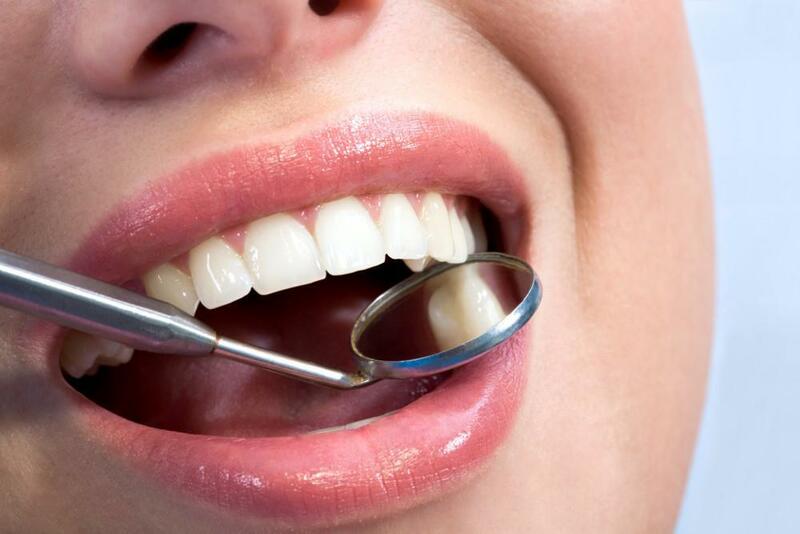 Dental implant surgery is a safe and effective way to restore lost teeth. Your Midtown Dental Care provider creates a custom treatment plan using implants to ensure surgery gives you the results you want. The implant procedure is completed in two parts. First, a member of the team will implant titanium posts into your jaw, which will fuse with the bone to provide support for the artificial tooth. After you heal from the implant procedure, you receive your new tooth, which is shaped and colored to match your natural teeth. Although you should plan to get some rest following the implant procedure, getting implants doesn’t require an extended recovery period. 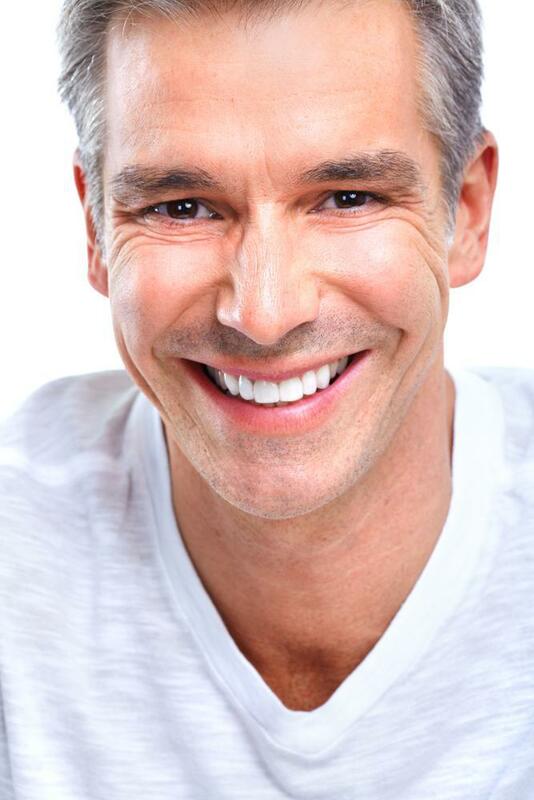 A definite benefit of implants over dentures is convenience. Dentures can move around or slip out when you’re eating or speaking. This can not only cause you embarrassment, but also pain or limitations on what you can eat. With dental implants, the artificial tooth is attached directly to the titanium post already fused to the bone. This means your implants will always stay in place when eating or talking. You won’t have to worry about embarrassing slips or difficulties using implants because they work just like your natural teeth. Dental implants are designed to be a long-lasting solution to replacing lost teeth. The artificial teeth are created with a durable material that resists stains. You still need to schedule regular dental visits for routine cleanings to prevent gum disease and ensure your natural teeth are free of decay. There’s no special care required for dental implants. You can clean and maintain them like you do your natural teeth. If you’ve lost multiple teeth, it can affect your facial profile. Missing teeth can cause your cheeks to have a sunken appearance, which may make you look older than your years. Even one lost tooth visible from the front can affect your smile and your confidence. With dental implants, you can replace missing teeth to enhance your appearance in just two visits. Dental implants also serve a functional purpose. By replacing teeth you’ve lost, you improve the overall structure of your mouth and provide more support to your nearby natural teeth. With a full set of teeth, chewing is easier. You also reduce your risk for other tooth or jaw injuries, such as TMD that can develop when you compensate for missing teeth. Dental implants are a great choice for people of all ages that are looking for a long-term term solution for tooth loss. As long as your jaw is healthy enough to support the implanted post, you can benefit from the long-lasting results and easy maintenance of dental implants. Call for your dental implant consultation today, or use the online booking feature to learn more. The decision between dentures and dental implants isn’t always an easy one. 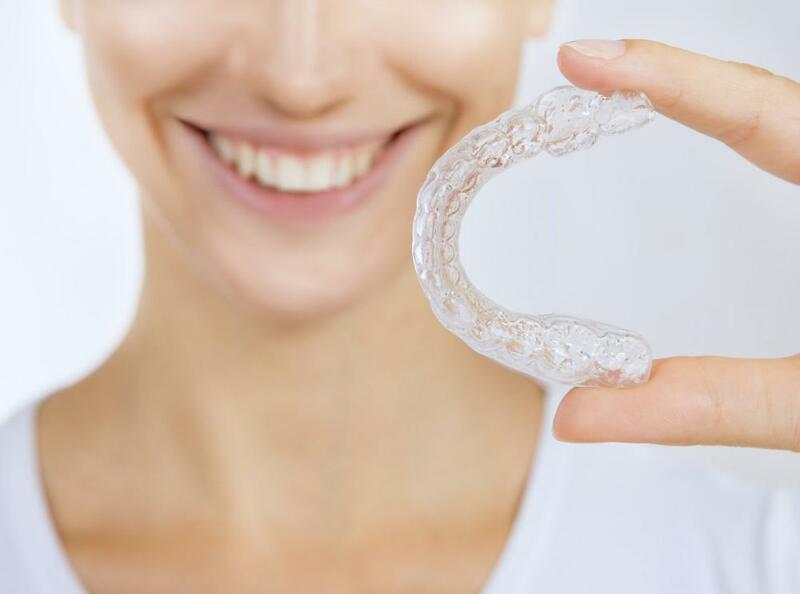 Understanding the difference between the two popular options can help you make the right choice to replace one or more missing teeth.